SKU: N/A. Categories: CD-Distribution, DISTRIBUTION, DISTRO STORE, VINYL-Distribution. 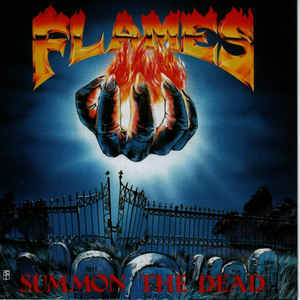 Tags: Floga Records, Speed Metal, Thrash Metal.